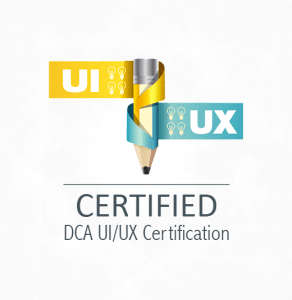 Digital Certification Agency | boost your digital skills ! 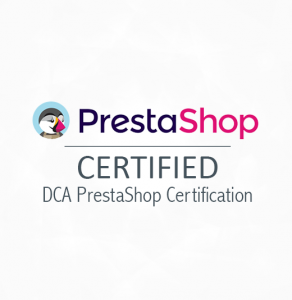 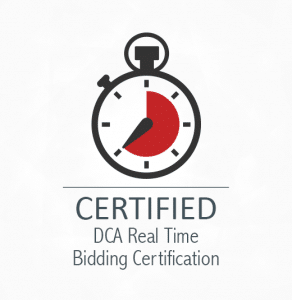 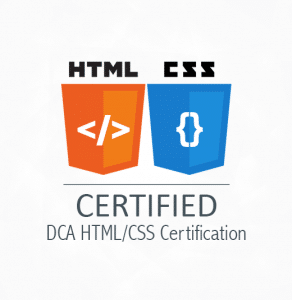 The Digital Certification Agency certifies your level of skills quickly and efficiently. 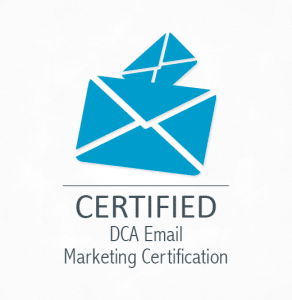 All you need to do is follow the five steps listed below and you shall become DCA certified. 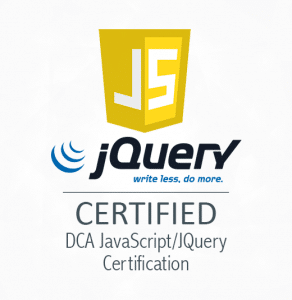 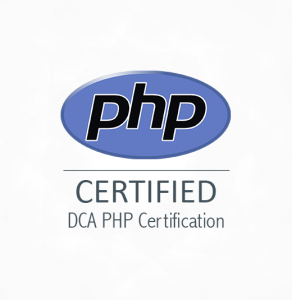 Have a look at our different certifications, upgrade your skills and then give out a shot. 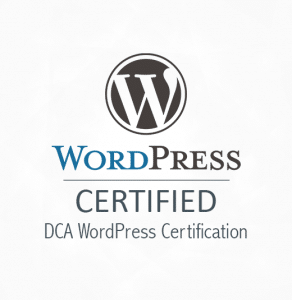 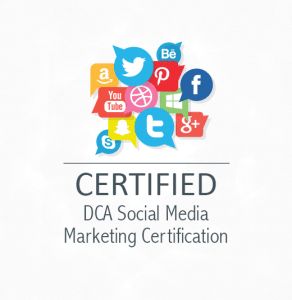 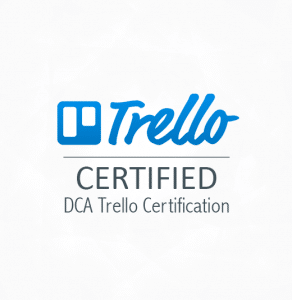 The DCA (Digital Certification Agency) offers digital certifications that are appropriate for students, professionals, job seekers and businesses alike. 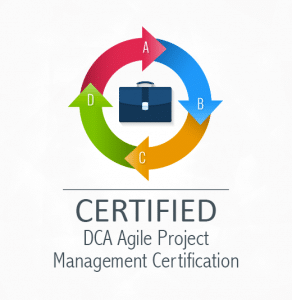 Obtaining the DCA certification is an excellent way to improve your professional skills and boost your CV for a potential employer.